Goulburn Mulwaree Council has two streams of funding available under the Event Development Funding Policy to support the development of events in the region. The second stream of funding is dedicated to Sports Tourism Events. 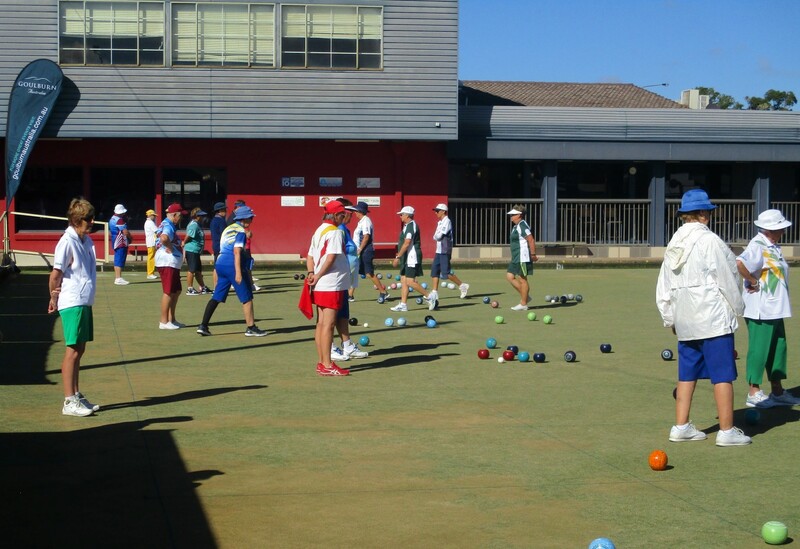 Demand for Goulburn as a host venue for regional and state based sporting events is high, with demand for national events growing. Funding under this stream is available to attract, deliver, stage and promote a broad range of sporting events. “The sponsorship given to the clubs by Goulburn Mulwaree Council enables us to run our Annual Rose Tournaments and thus bring many visitors to our city from clubs across the state. The application process is very well structured with the staff concerned very helpful at all stages,” continued Mr Thoms. Funding is open all year round and Council is now accepting applications for events occurring prior to 30 June 2019. MEDIA INTERVIEWS: Please contact Goulburn Mulwaree Council’s Events Officer, Angela Remington on 02 4823 4502.